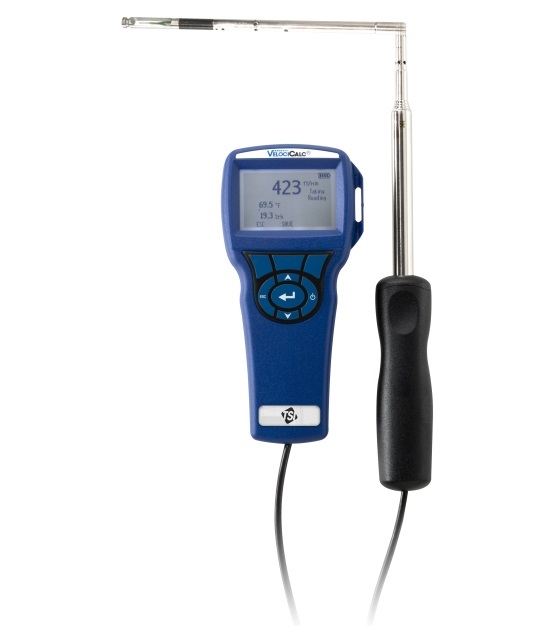 The TSI 9535 & 9545 VelociCalc Air Velocity Meters are like having multiple meters-for the price of just one. These meters simultaneously measure and data log several ventilation parameters using a single probe with multiple sensors. Both models measure velocity, temperature and calculate flow. 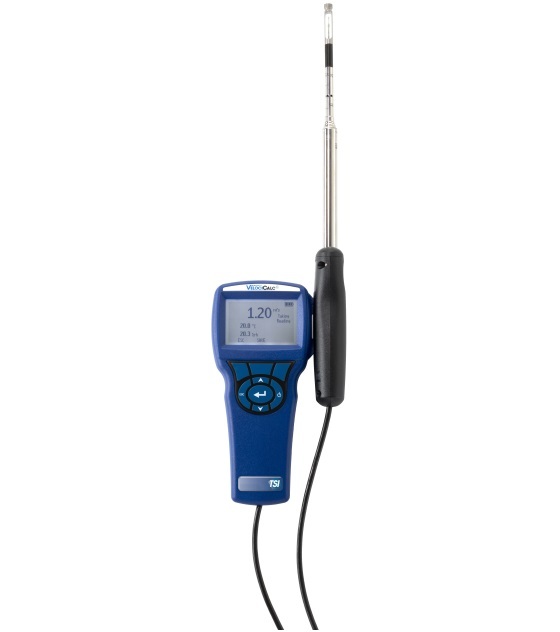 The Model 9545 also measures relative humidity, and calculates dew point, and wet bulb temperature. 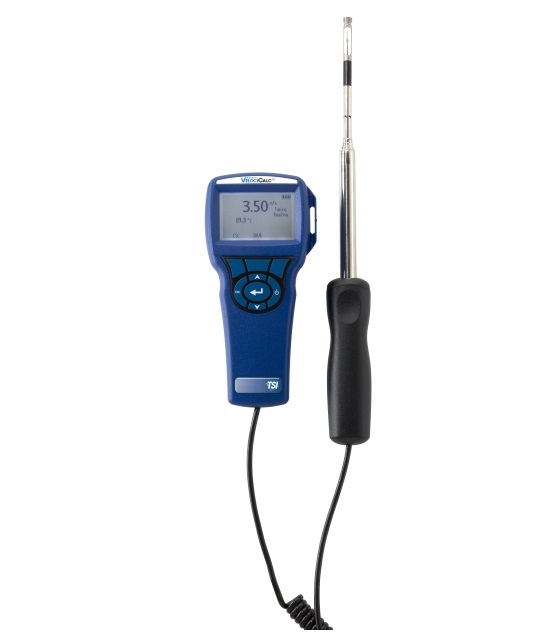 Models 9535 and 9545 have telescopic straight probes; Models 9535-A and 9545-A have telescopic articulated probes.